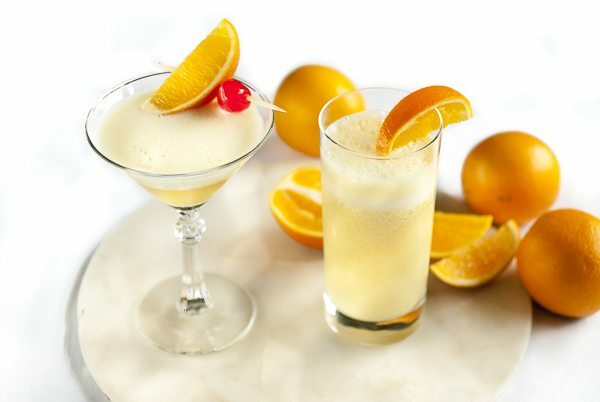 See all our Grand Marnier recipes below. If there's a recipe you want us to add then tweet us @WhatDadCooked. If you’ve been pining, like me, for a real taste of California, here it is, an Orange Julius you can make at home!